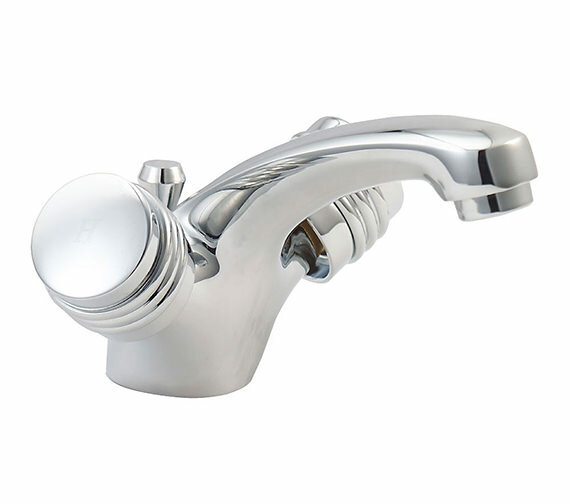 From the home of luxury bathroom products, Deva, comes the Solerno Mono Basin Mixer Tap. 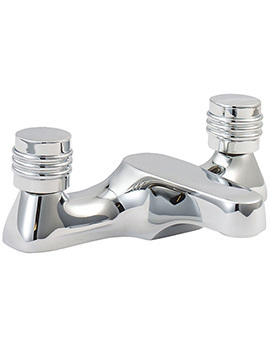 You will be captivated with the natural charm which this basin mixer tap exudes. 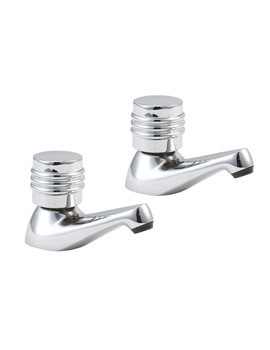 It features smooth, soft touch, clear head levers for comfortable usage. 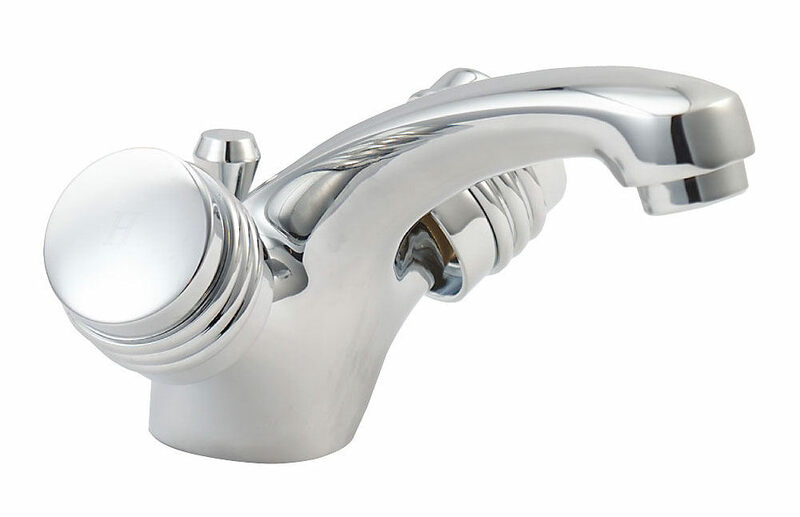 This modern design basin mixer tap comes in a gleaming chrome finish, to lend a stunning appearance to your bathroom. 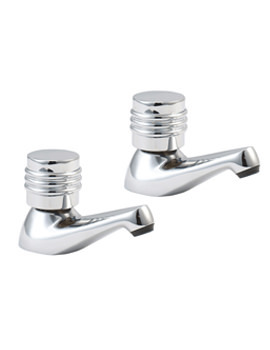 It is simple to install and comes complete with pop up waste, for added advantage. 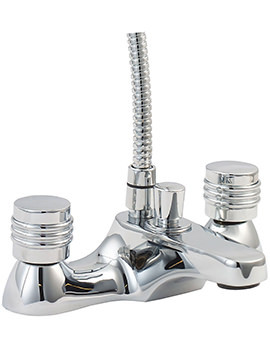 Deva offers a 12 year guarantee on this basin mixer tap. 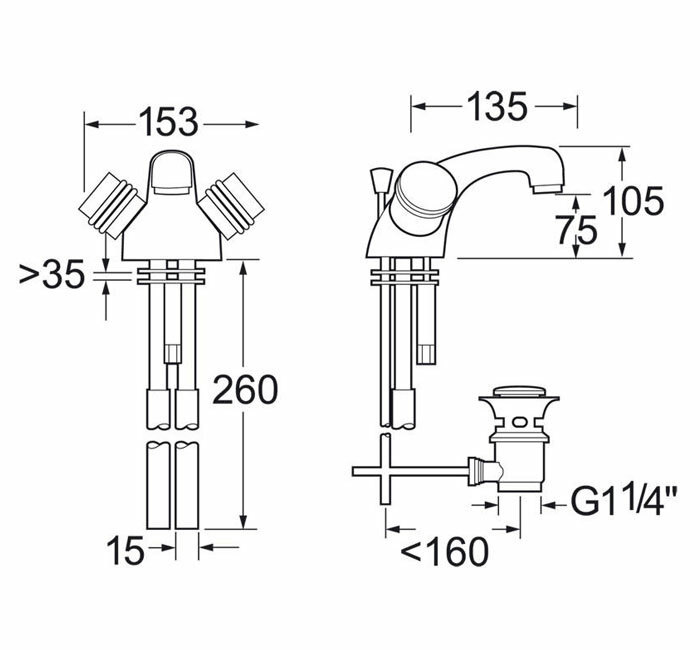 Flow regulator compatible - can be fitted for reducing water wastage.